Lucy In The Sky - Available as a download or stream? This film, previously titled "Pale Blue Dot" is a feature film debut from Noah Hawley, writer and creator of FX's "Fargo" and "Legion". It's starring Natalie Portman, Jon Hamm, Zazie Beets and Dan Stevens. 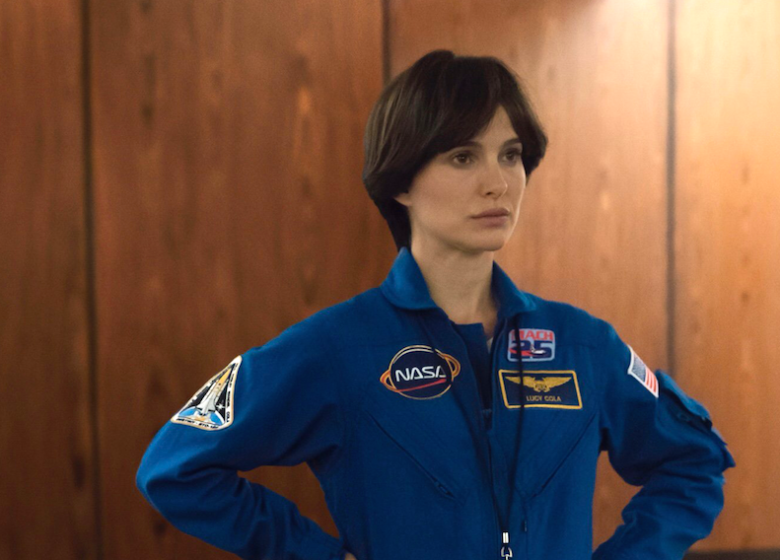 The plot is the story of an astronaut who returned home to discover that her sense of reality has changed in unexpected ways.